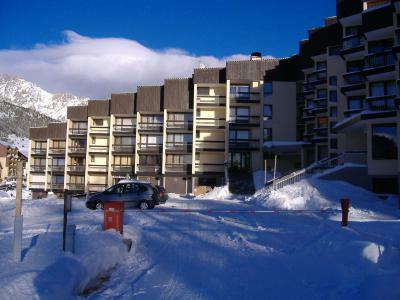 The Residence Les Chalmettes in Montgenèvre is directly on the ski slopes. 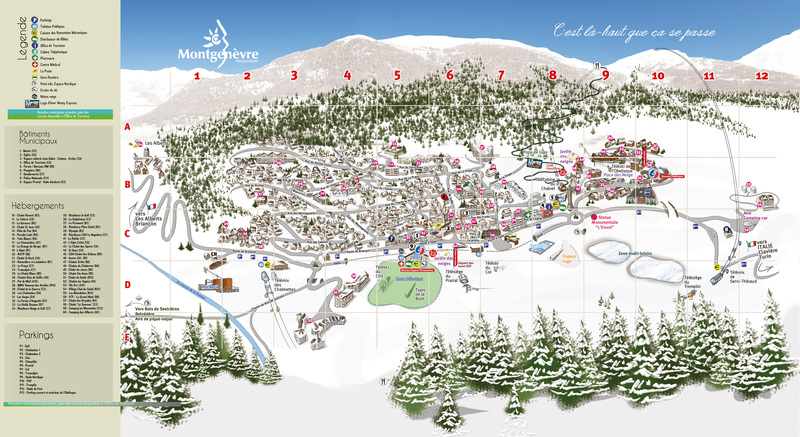 The shops and ski school are 500m from the residence. 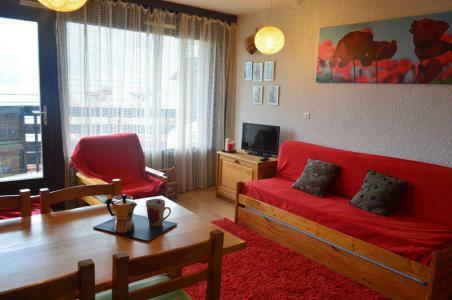 The residence is a 4 storey building and has a lift. 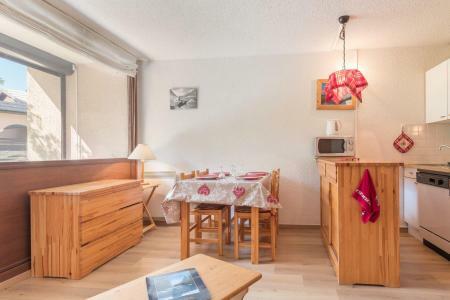 Residence Le Renardière, with a lift, is located in the heart of Montgenèvre ski resort, in the Challvet area, only 50 meters from the shops and the ski slopes, next to both the gondola and the skislopes. 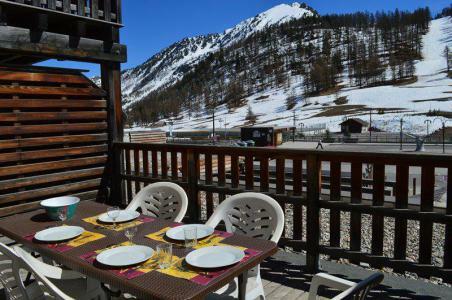 The Residence Le Picamont (without lift) is situated in the resort of Montgenèvre, at about 800m from the pistes, the shops and all facilities. 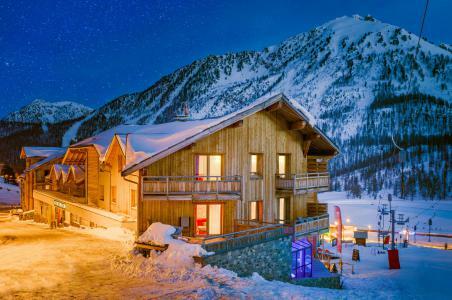 The Residence Ferme d'Augustin (with lift) comprises of 3 floors and is situated in the resort of Montgenèvre with close proximity to the pistes. The centre and shops are about 500m away. 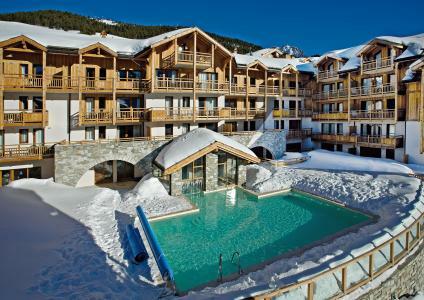 The Anova Hotel & Spa is a boutique hotel in Montgenèvre, a delightful resort on the French Italian border. The decor of the hotel is a contemporary mix of fantasy and originality. 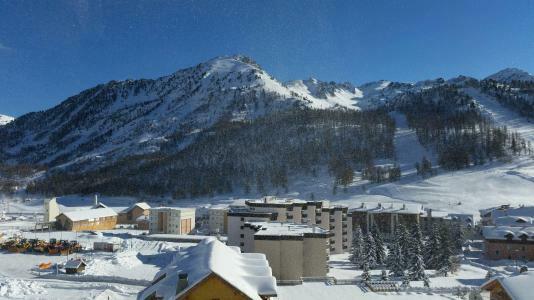 The hotel is right on the ski slopes, so you will get the most out of the skiing during your holiday. The 40 bedrooms are all individually decorated, spacious and of contemporary design. You can relax on the hotel's sunny terrace or take a drink by the fire. 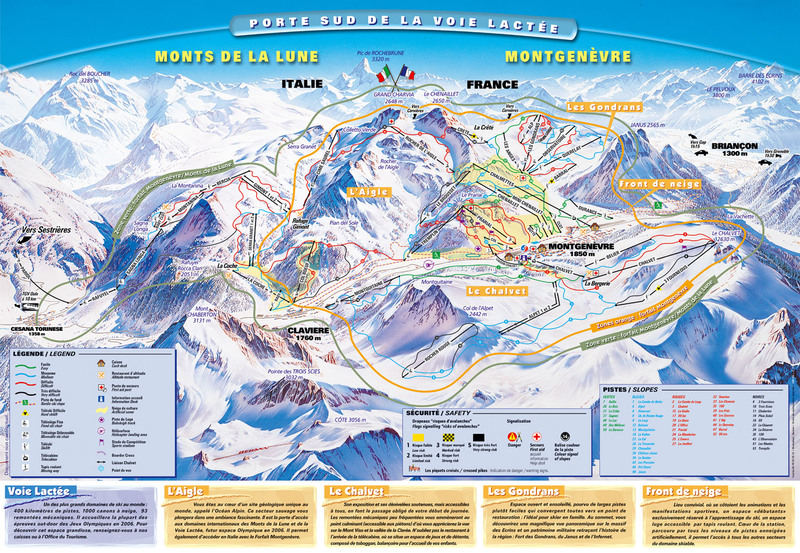 The hotel also has a restaurant which offers authentic French cuisine at its very best. The Residence La Chamoisière in Montgenèvre is in a quiet street in the Chalvet area of the resort. 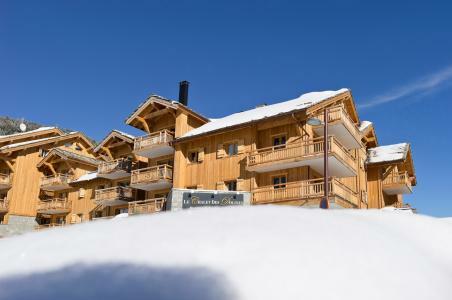 The shops and other amenities are 300 m away, while the slopes are right next door to the residence. The residence has private parking. There is a fantastic view of the surrounding mountains from the residence.